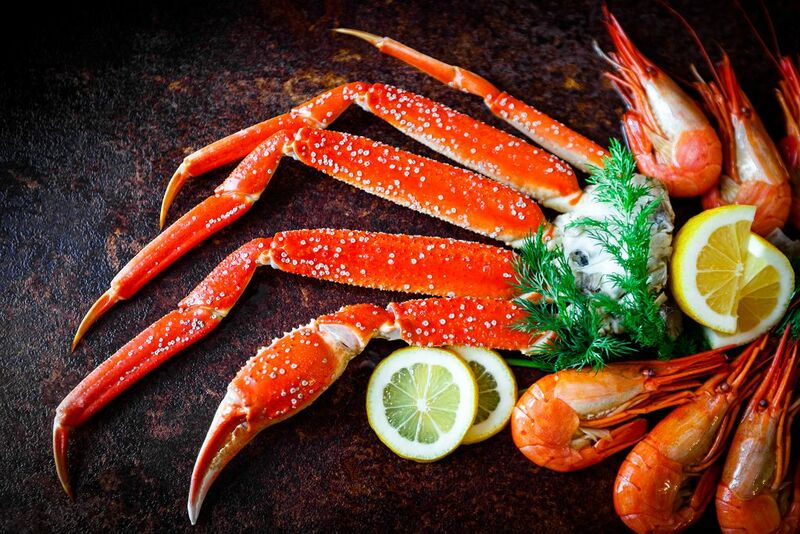 Do you have some leftover crab legs from that amazing dinner you had last night? Now you’re at a lost on how to reheat the seafood. It’s very likely that you have this question in mind—how do you reheat crab legs? There are several ways to reheat crab legs. And all of them are so easy you should be able to do them in a few minutes. I think this is the easiest way to reheat leftover crab legs. It’s very simple to do. Simply boil a pot of water. Put crab legs in a colander, which you then place over the boiling water. The crab legs will be heated by the rising stem. It should take around 5 minutes to reheat the crab legs using this method. Another easy way to reheat crab legs is to boil them. Boiling not only makes the meat of the legs warm but also moist. Here’s how you can boil crab legs. Pour cold tap water to a large pot. Fill the cup to about two-thirds full. Add a tablespoon of salt then place the pot on a stovetop. Once the water has boiled, add the crab legs. Bend and tuck the legs so that a great part of the crabs are covered in water. Let the legs heated thoroughly for about 4 to 5 minutes. Using tongs, adjust the crab leg position so that they will be heated evenly. Remove the legs from the boiling water using long tongs. Another way of reheating crab legs is to microwave them. Just like in the preceding method, microwaving crab legs is relatively easy. It is important to thaw out the crab legs first, especially if these were frozen in the first place. I would normally thaw a pound of frozen crab legs in the refrigerator overnight before cooking it the following morning. Detach the legs into groups of three. You can also cut the claws off at the joint using kitchen scissors just in case the legs won’t fit in the microwave oven. Wrap each group of legs in a damp paper towel. Don’t forget to add a sprig of dill (which also serves as a great substitute for tarragon) so that the moisture will be retained in the legs. Cover the crabs with plastic wrap so that steam won’t escape from the legs. You can then microwave each bundle for two to three minutes. Once done, take out the plastic and paper wrappings. Serve immediately. Baking crab legs to reheat them isn’t as easy as steaming or boiling. But it can result in a more flavorful dish. 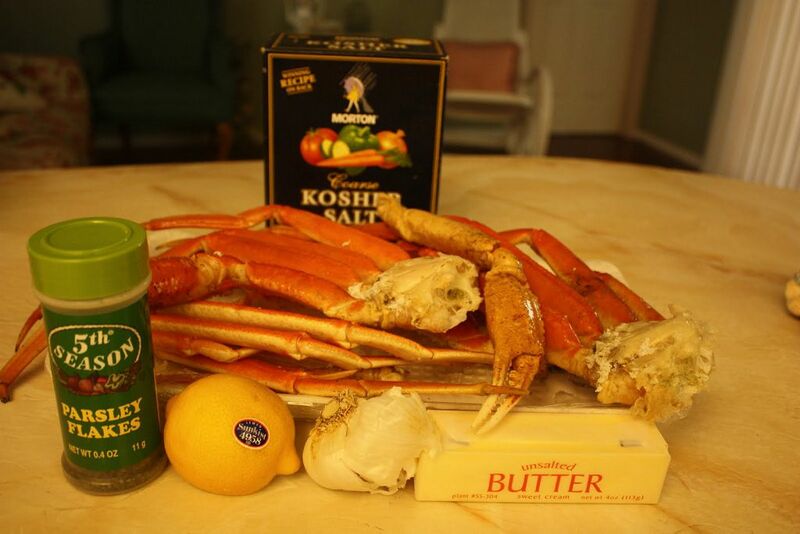 Here’s one recipe that involves baking leftover crab legs. It can give a different flavor to the food you had the night before. Peel the garlic head and separate the cloves. 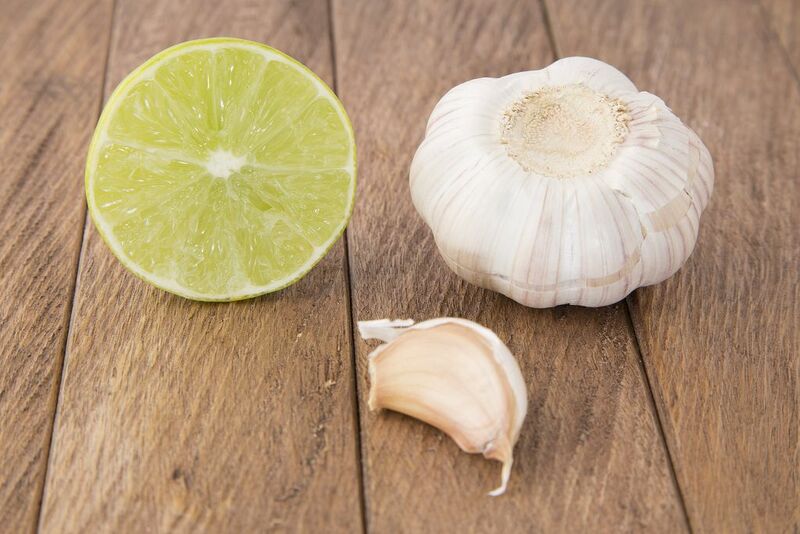 Peel the outer layer from each garlic clove. 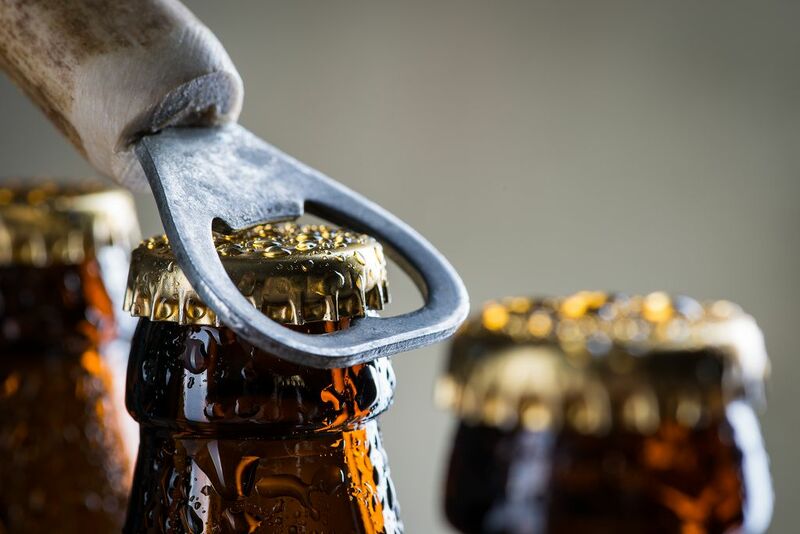 Pour beer into a casserole dish. Add the lemon halves and garlic cloves. Add the crab legs to the casserole dish. Sprinkle salt and pepper to taste. Cover this with an aluminum foil. Make sure there’s extra room for the claws so that these won’t pierce the foil. 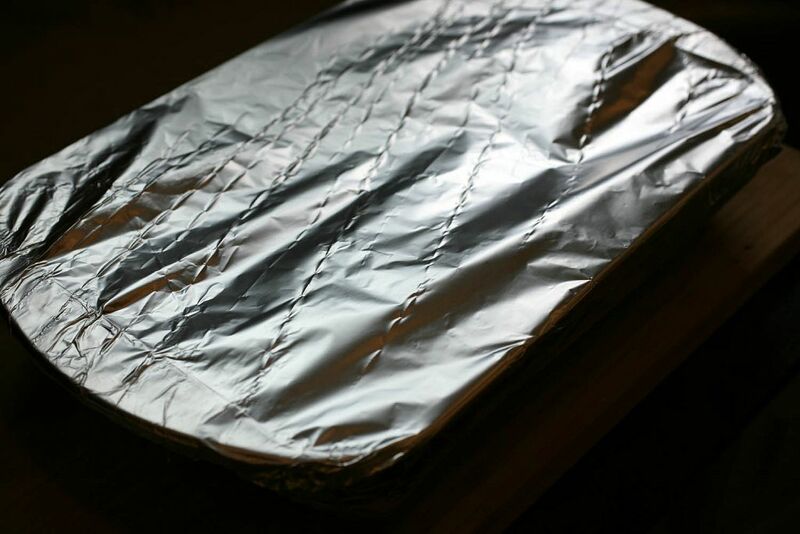 The foil will help in retaining the steam. Place the casserole dish in the oven and cook the legs for 10-15 minutes. If the legs have been thawed, the cooking time should be around 5 minutes only. 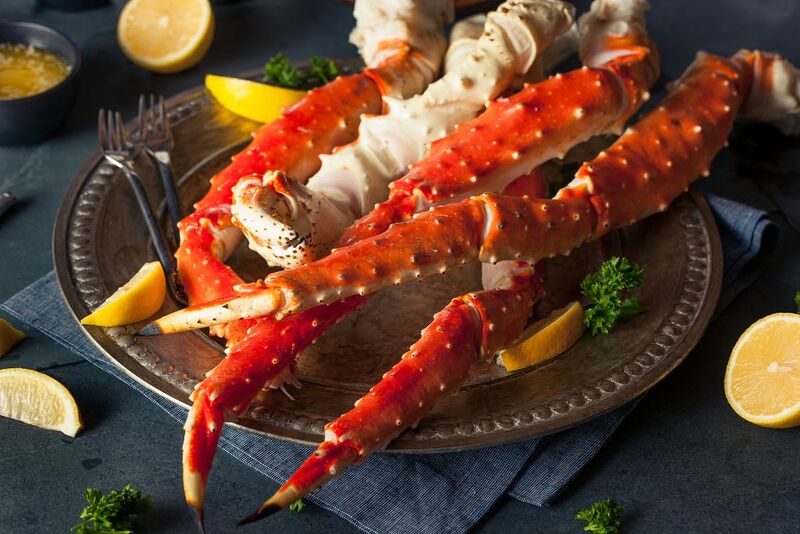 Pick thick crab legs as these are more likely to be meaty and tasty. I would recommend that you skip those that have been frozen for a long time. 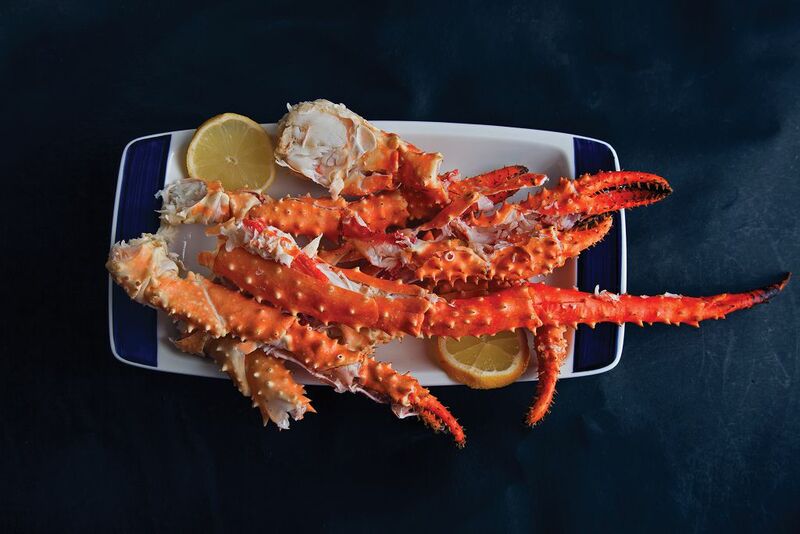 In terms of size, the King crab legs originating from the northern Pacific are one of the biggest that you can get. These crabs are also known for their sweet and tasty meat. However, they’re quite expensive especially when you compare them to the snow crab legs, which is another top variety. Finally, consider the size of your pan when shopping for crab legs. The legs have to fit the pan for them to be cooked thoroughly. 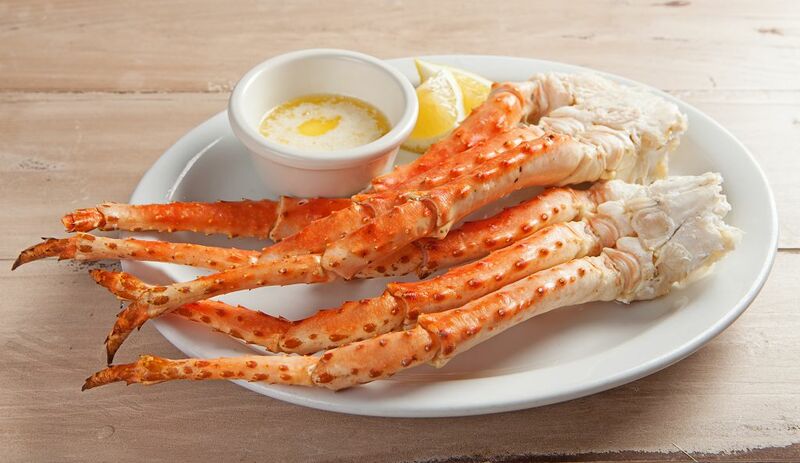 Crab legs will always be a favorite of many people because it is simply delicious. 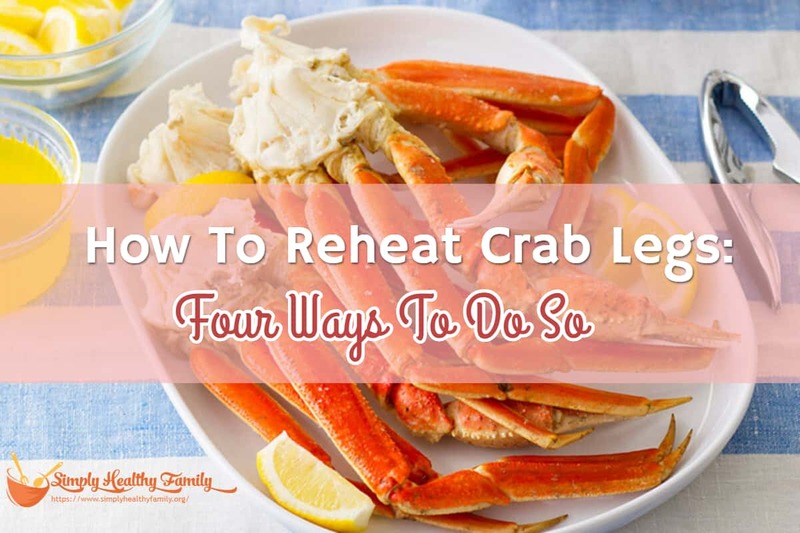 After reading this post, I believe that you now know how to reheat crab legs quickly and easily. What do you think of this post? Let me know in the comments section below.